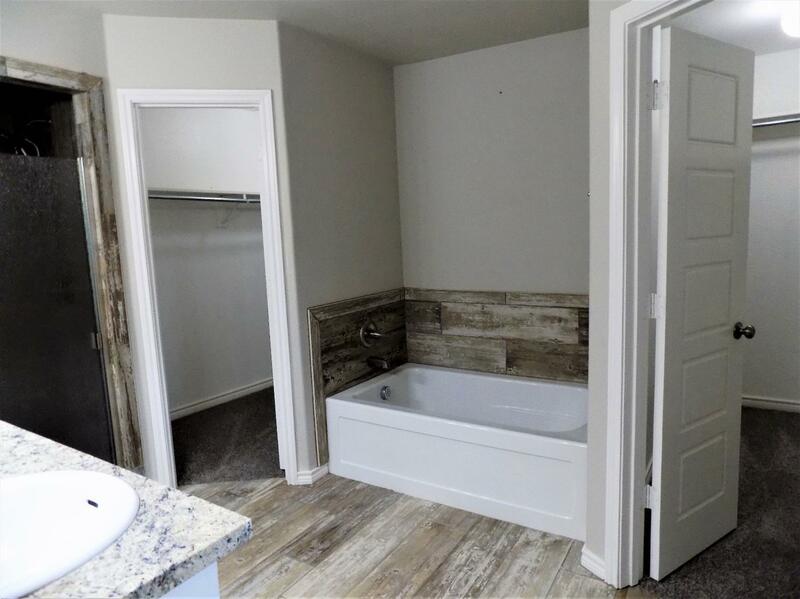 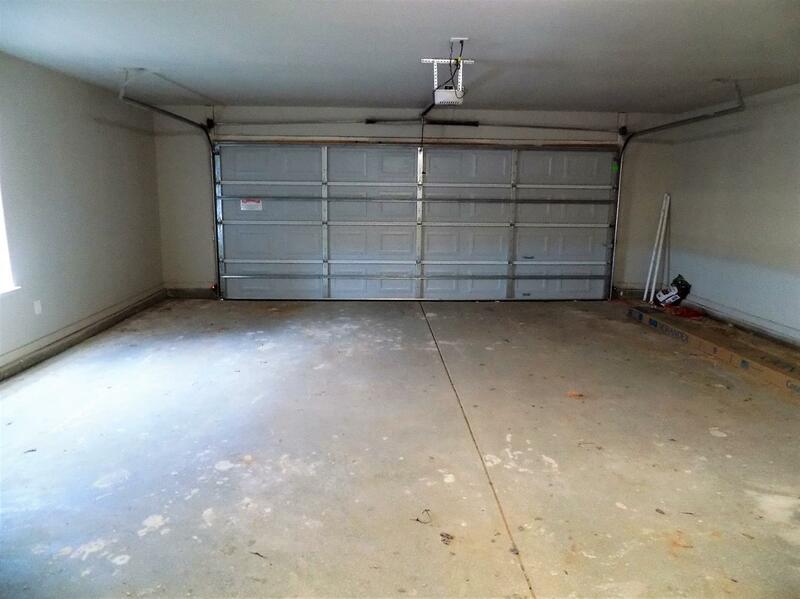 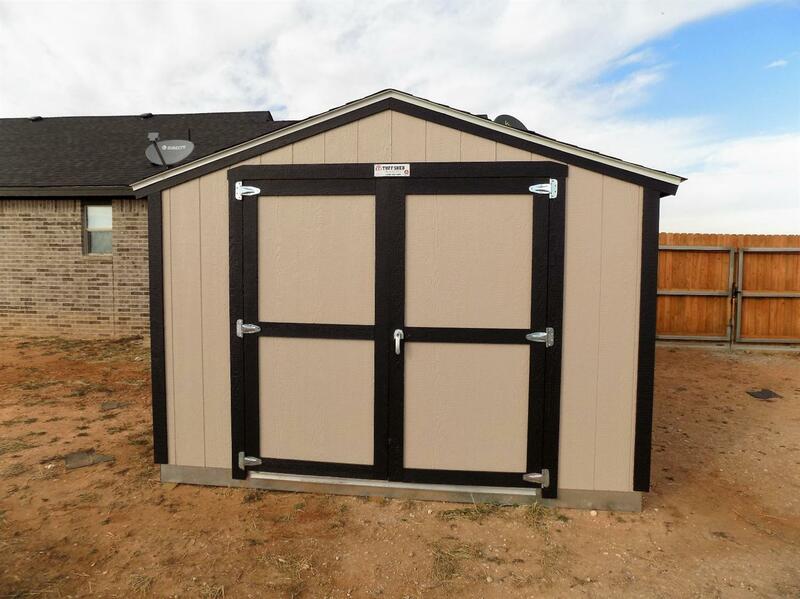 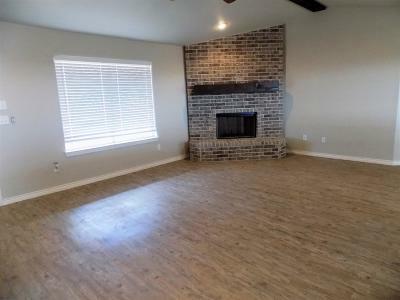 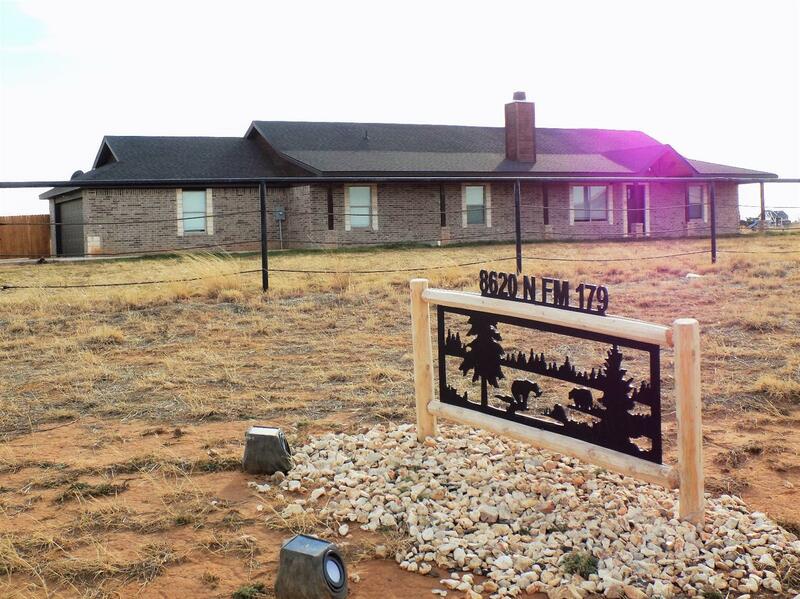 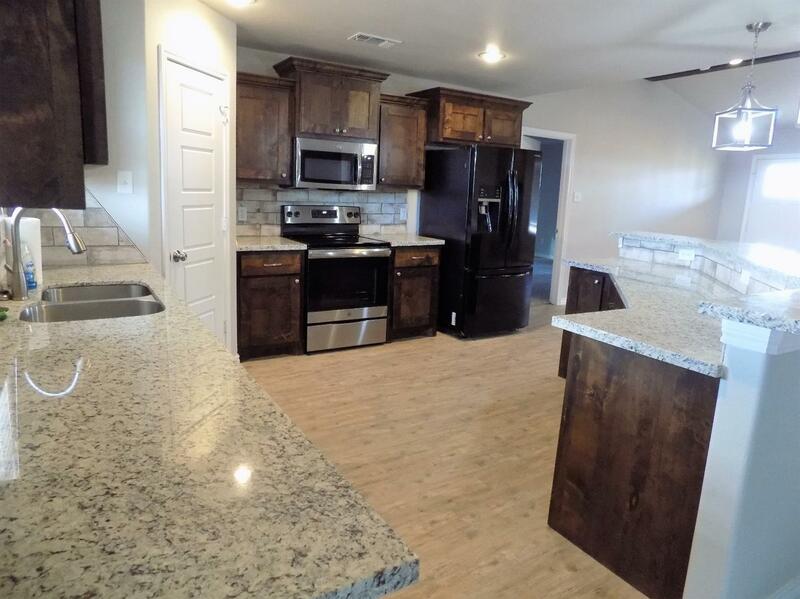 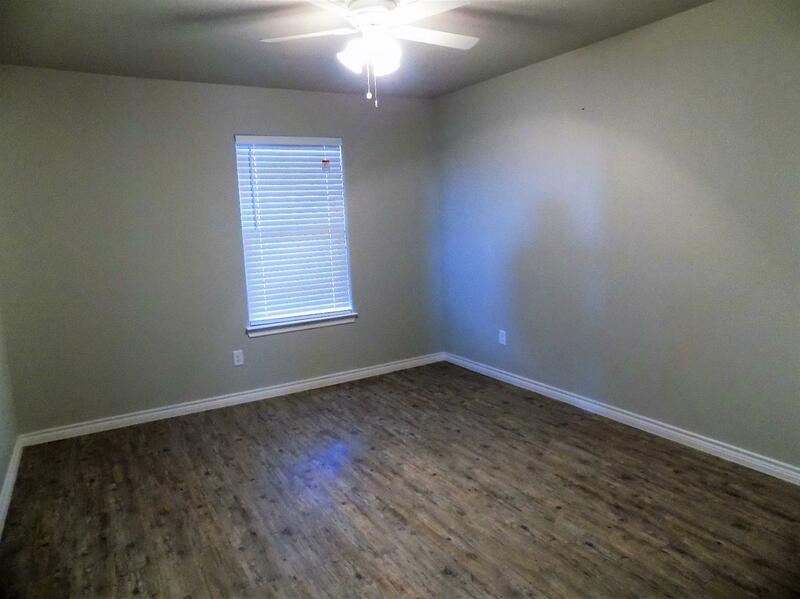 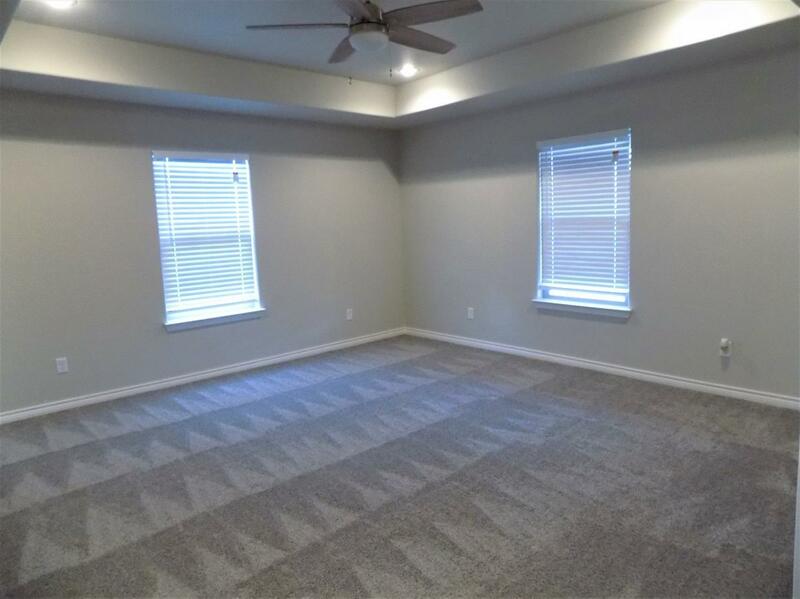 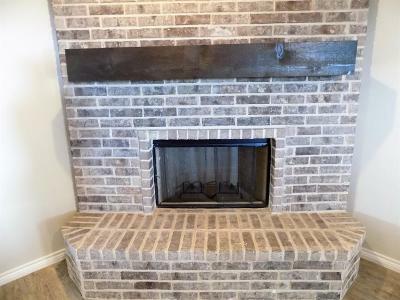 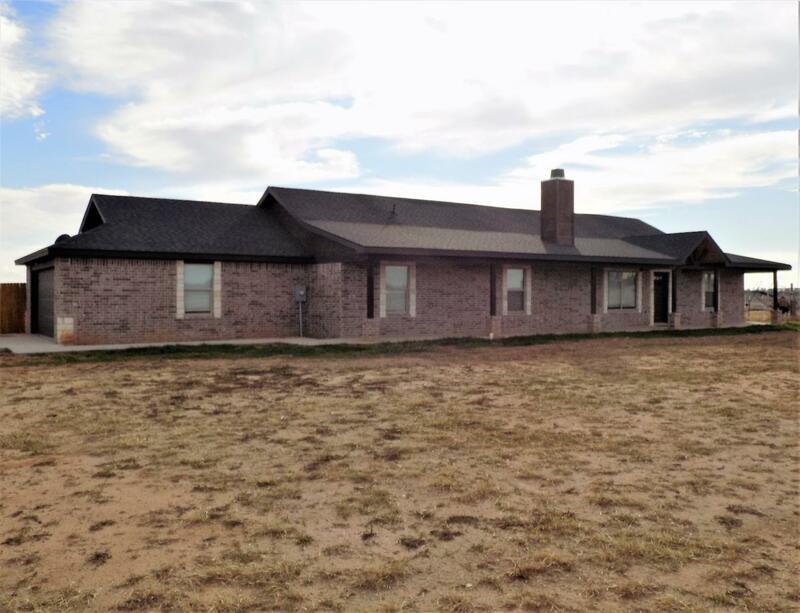 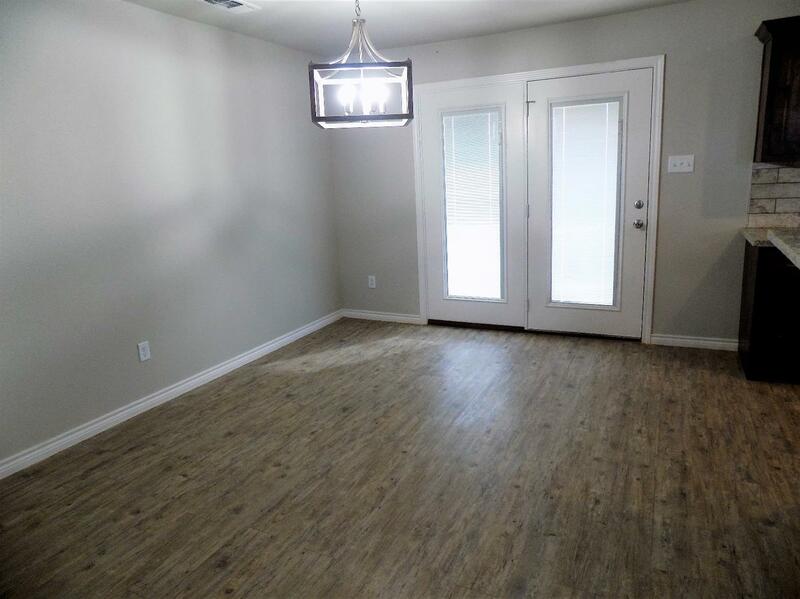 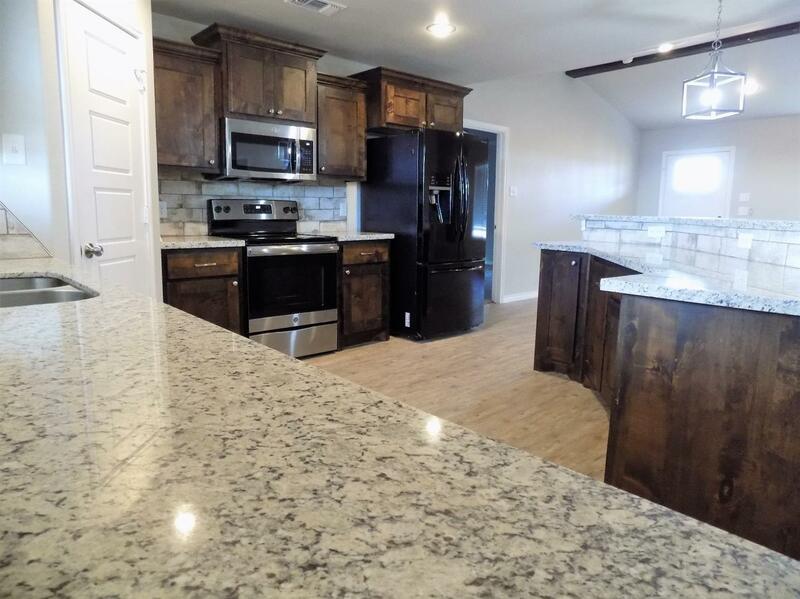 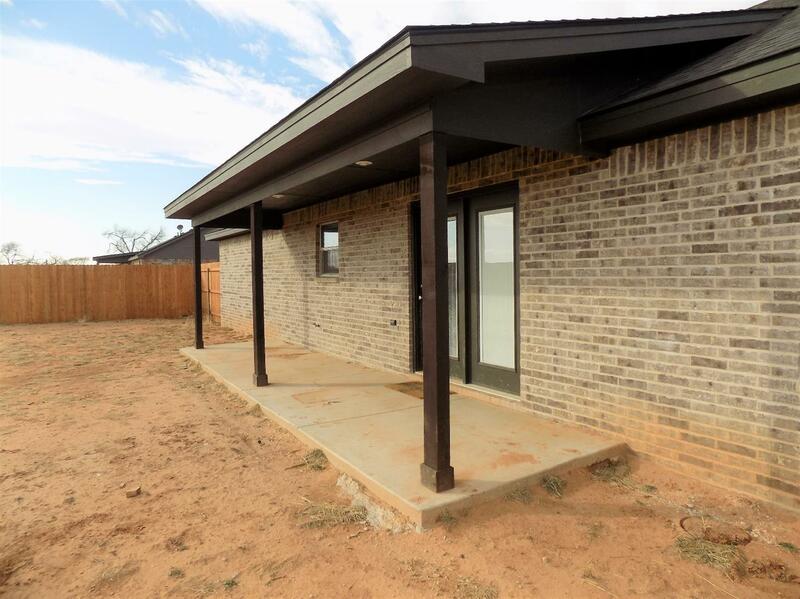 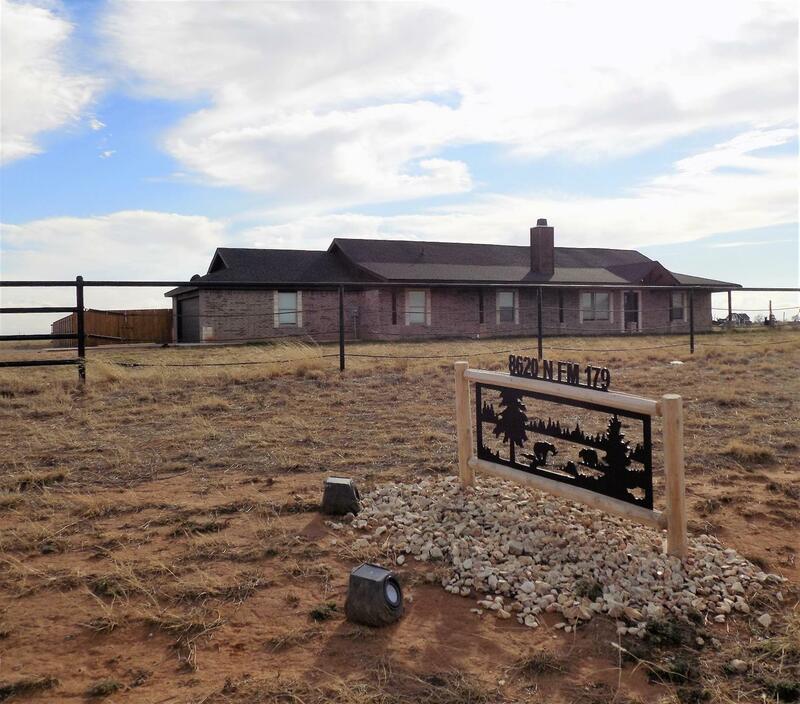 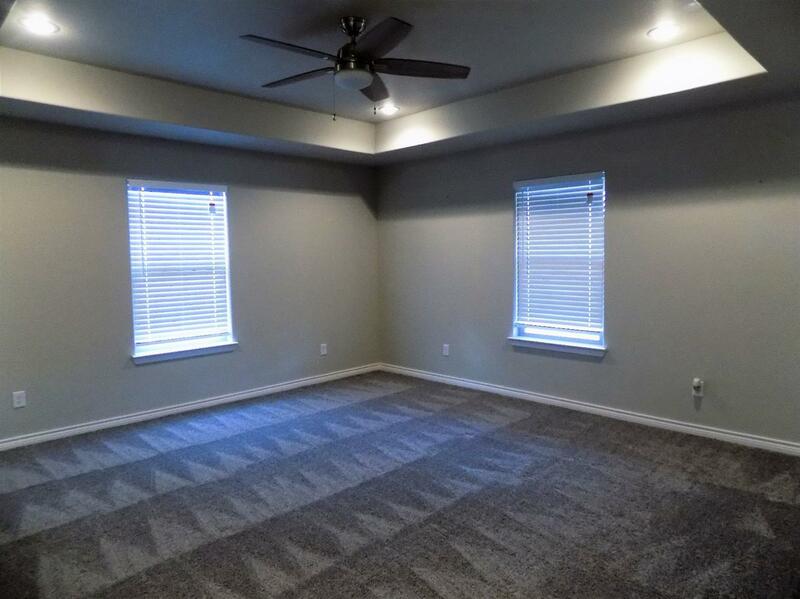 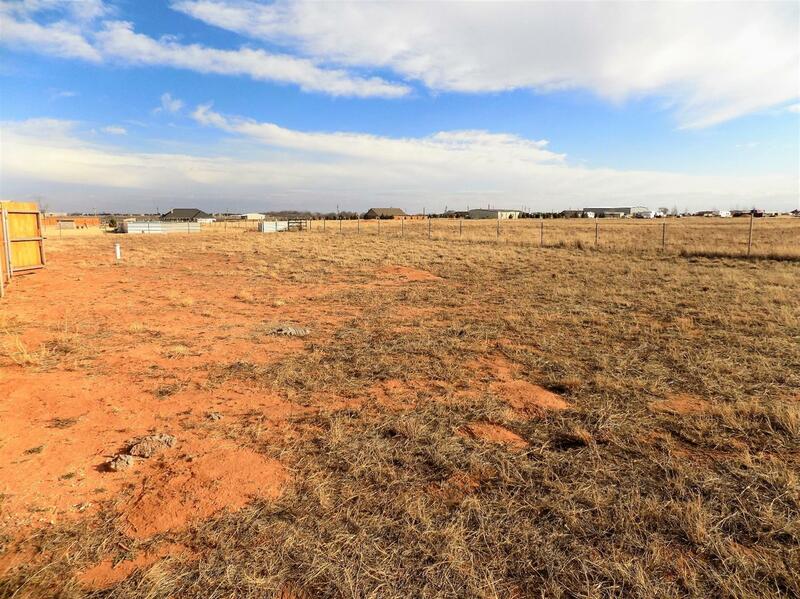 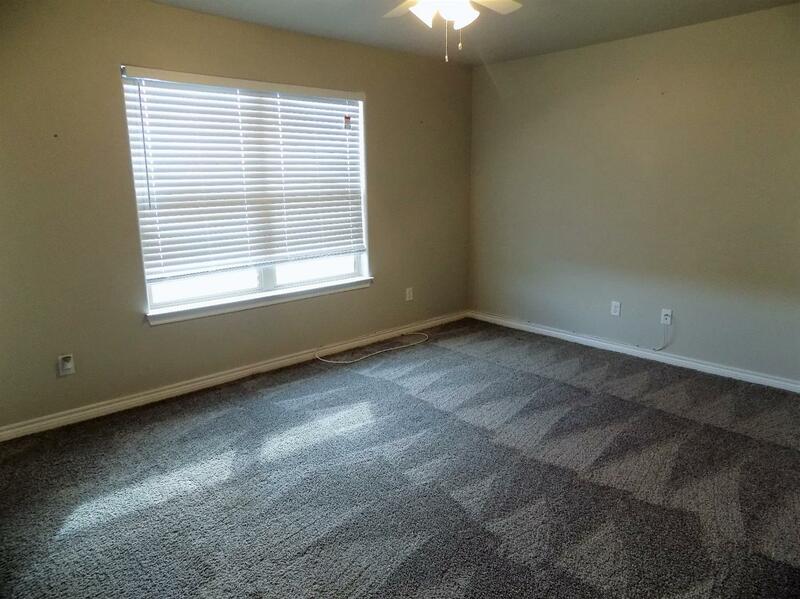 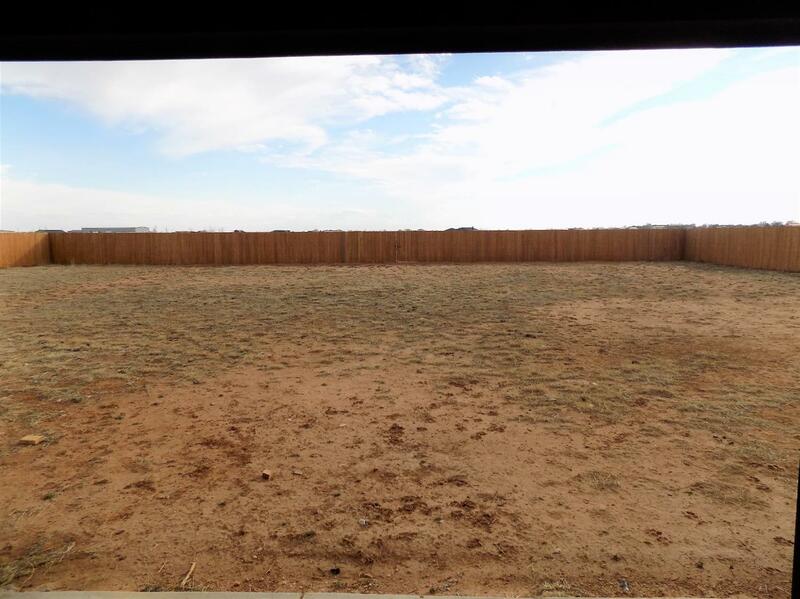 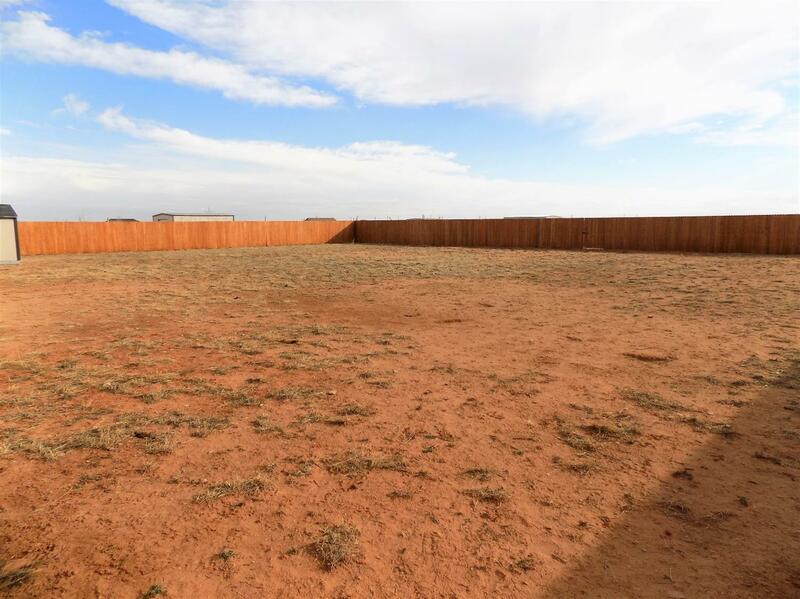 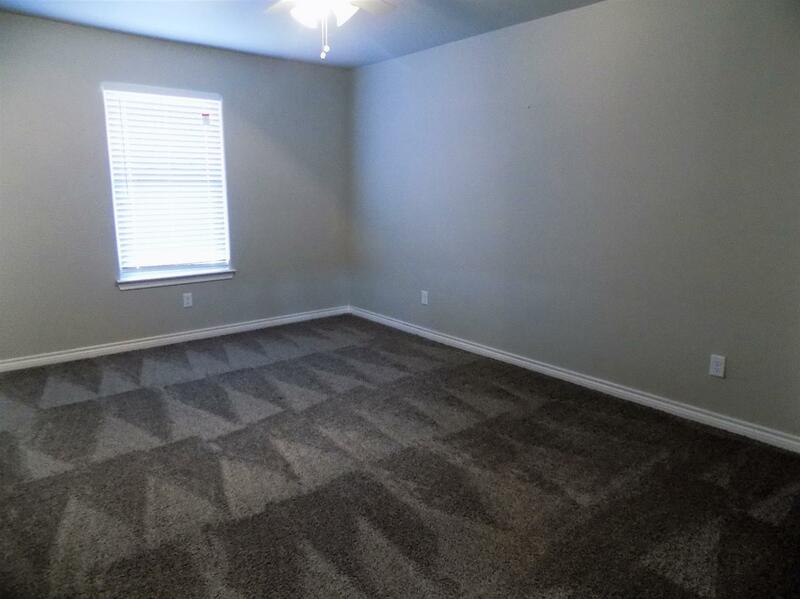 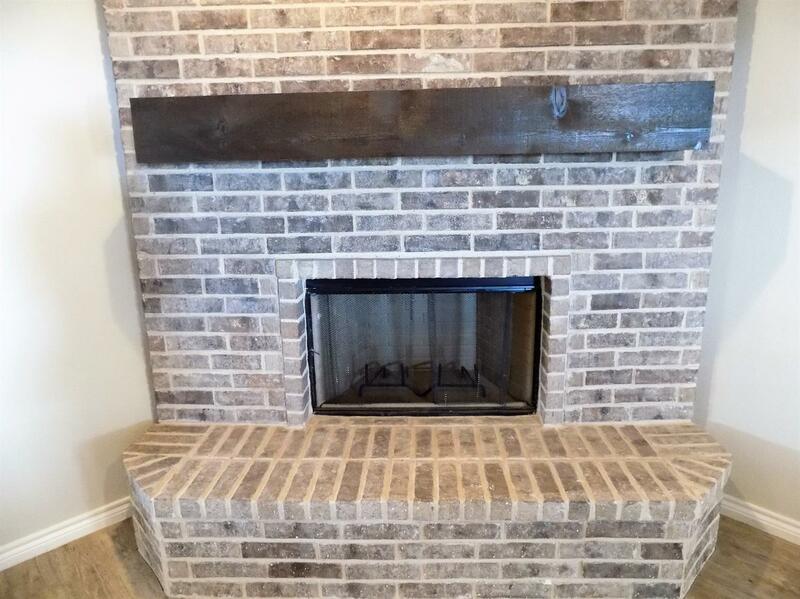 Take a look at this, almost new ranch style home, in Shallowater! Located on just over an acre, with a sprawling floorplan, this home provides plenty of room to spread out and grow. 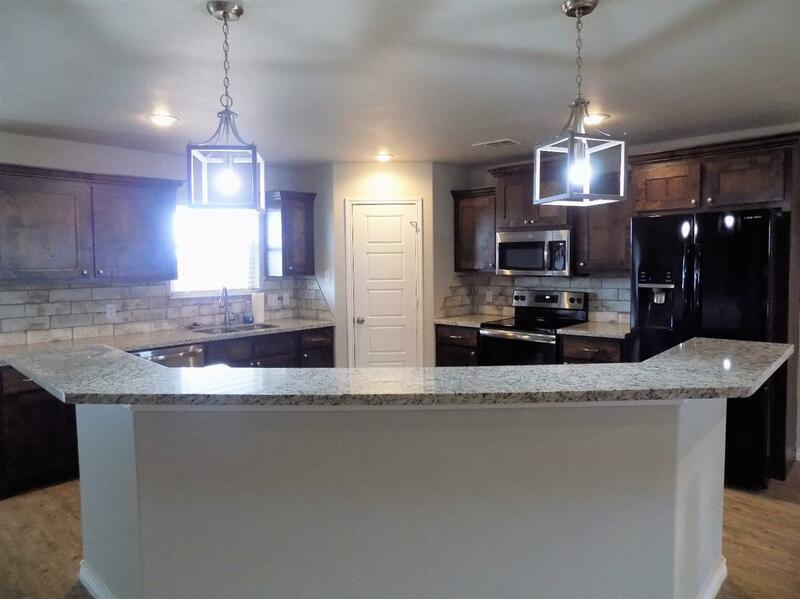 Beautiful lighting, granite countertops, and the builder's attention to detail, make this home, a must see! 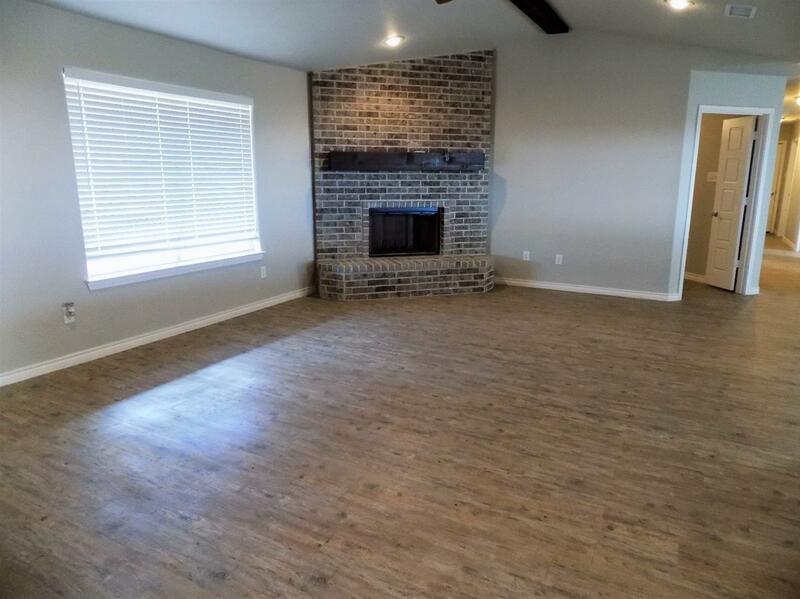 The cathedral ceiling in the large living area, blends well with the open floorplan of this home. 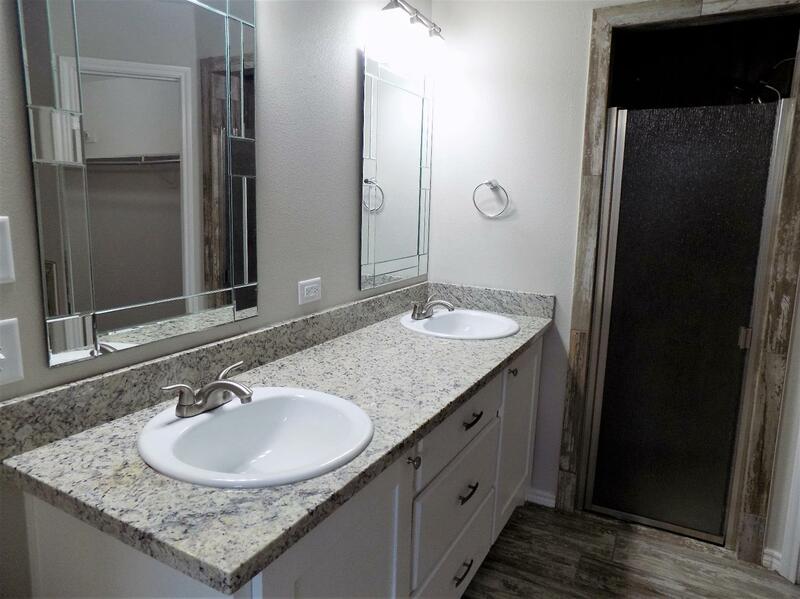 The isolated master is a quiet retreat, with a private bath featuring a double vanity, tiled shower, and a wrap around closet. 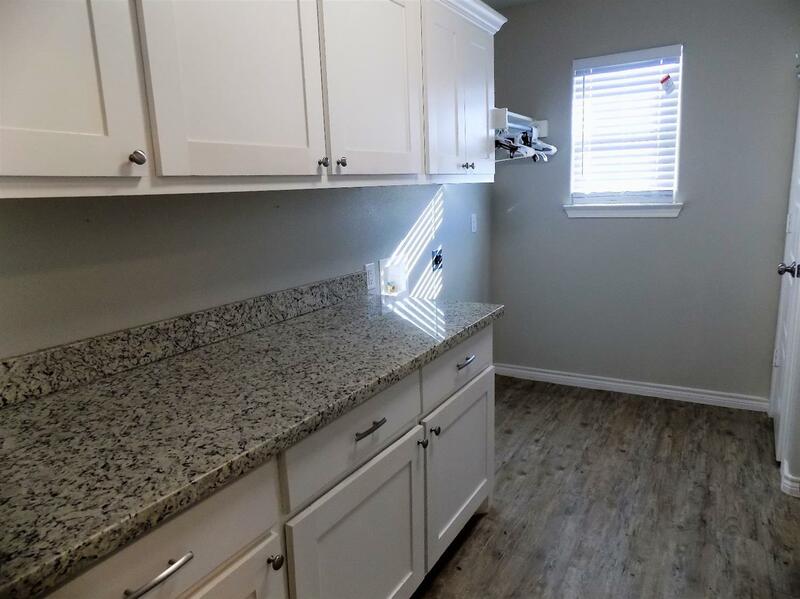 Chores are made easier with the large laundry room. 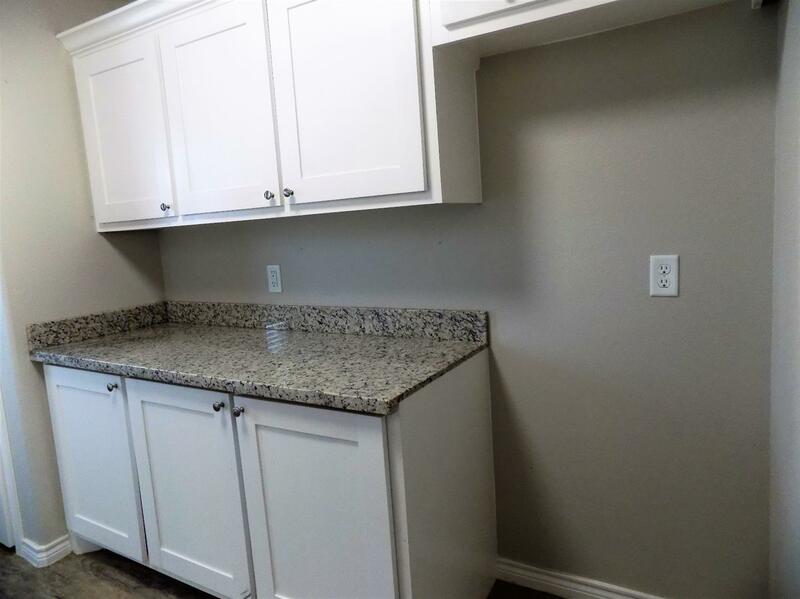 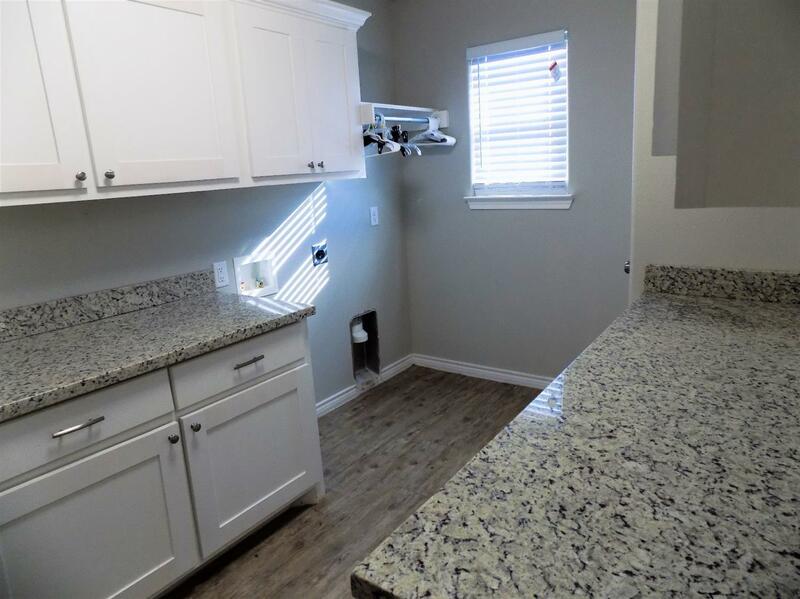 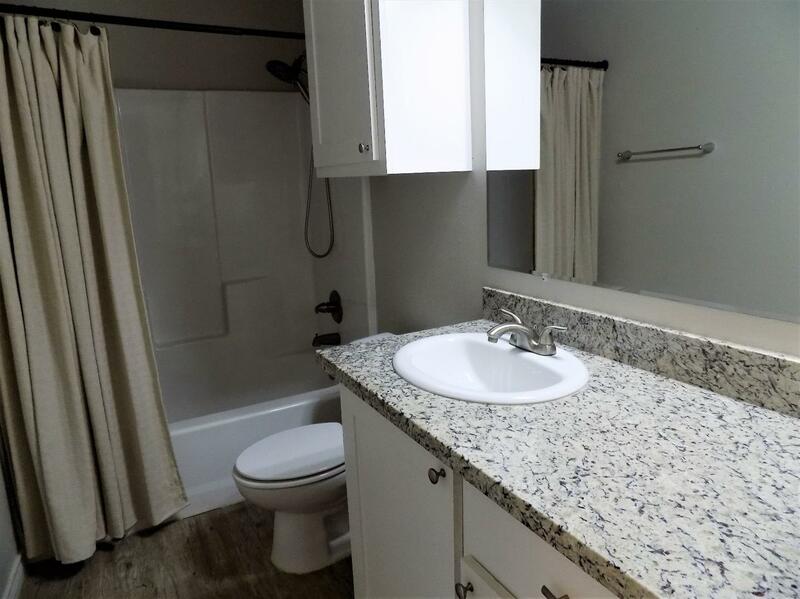 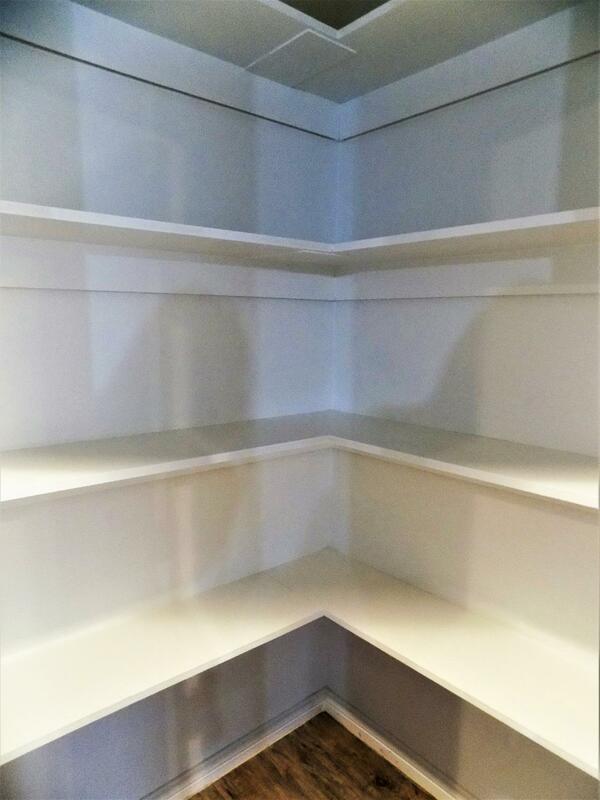 It boasts plenty of counter and cabinet space, plus a storage closet and room for a freezer. 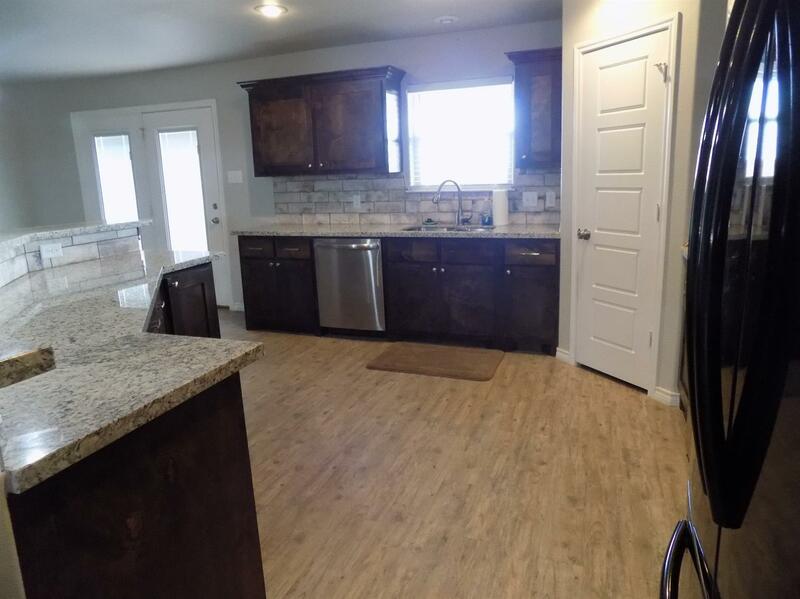 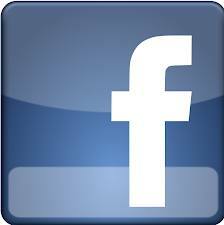 Plus full builder's warranty is still in place! 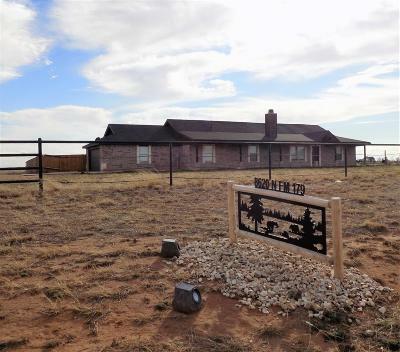 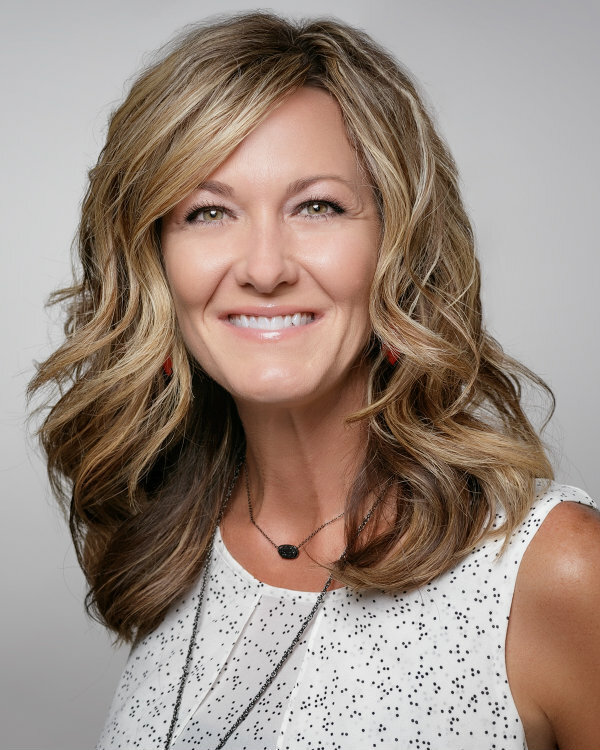 For more information or to schedule your private showing of this country gem, please contact Bambi Temple today!